Alt-right talking head and Milo Yiannopoulos Kool-Aid drinker Chadwick Moore returned to FOX News’ Tucker Carlson to be his gay puppet, this time responding to Kevin Spacey’s sexual assault allegations and subsequent coming out. 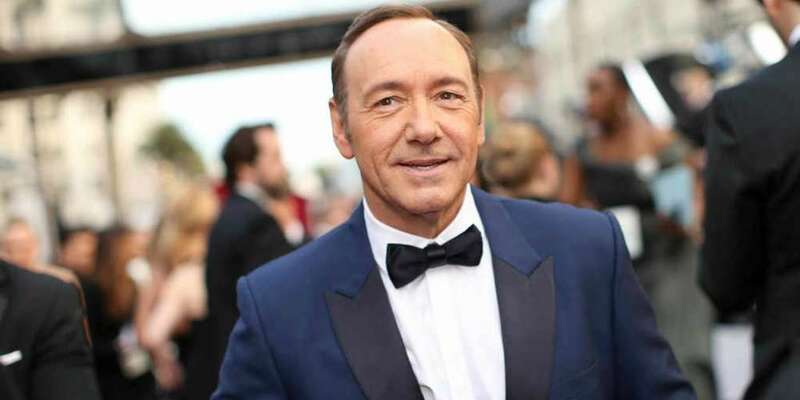 Moore first claims that if Spacey had been “a good gay,” Hollywood and the LGBT community wouldn’t care about Kevin Spacey’s sexual assault allegations made against him by actor Anthony Rapp. If he had come out, if he had been at the GLAAD awards every year, if he had been on the cover of Out magazine, if he had been this outspoken member of the gay community, they would not be dragging him like this. They would be trying to bury this 14-year-old… these allegations this person made when he was 14-years-old. Carlson responds that when people on the left are accused of wrongdoing, they immediately turn to politics, citing Harvey Weinstein’s first statement where he said he would devote the rest of his life to the NRA after allegations against him began to surface almost a month ago. Look, it’s worked for so long. This response from Kevin Spacey’s team was not negligent, it was brilliant, it was quite smart. They were counting on this working and it was beginning to work. Now, the reason why this has worked for so long, we’re use to treating some groups as victims group … as deserving of special treatment. And this time, they thought they could get away with it. Now, you have the gay community saying you can’t wrap yourself in the flag. You haven’t been standing with us. It’s not working. Moore’s response is confusing. 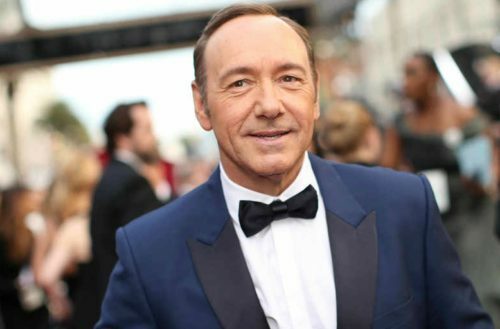 He’s right to condemn Spacey’s conflation of coming out with his defense against the allegations, but also wrong to praise Spacey’s team for the response. It also never “worked” as Moore claims, as people immediately condemned Spacey’s statement from the get go. We also disagree with Moore that the LGBT community would “try to bury” sexual assault allegations made against a more prominent queer community member. Out or not out, sexual assault is wrong. There is no number of GLAAD Awards or gay magazine covers that can change our mind on that one.